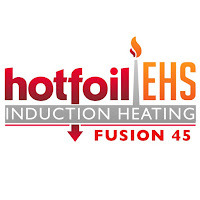 Induction heating is unique because it uses molecular excitation as its source of heat, as opposed to open flames or external electric elements. 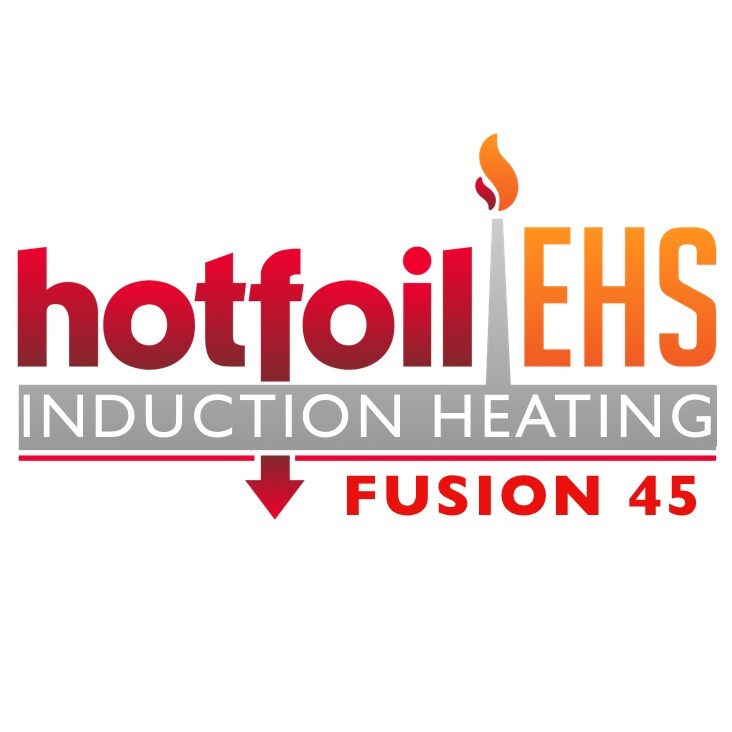 Conduction heaters consist of a few primary components: An electromagnet and an electronic oscillator that passes a high-frequency alternating current (AC) through the electromagnet. RF (radio frequency) energy is transferred into the workpiece via electromagnetic waves. These alternating magnetic waves penetrate the object, creating electric eddy currents. These eddy currents (Foucault currents) flow through the target piece and produce heat. Its important to note that the heat is created from inside the object itself, with no open flame or external electric heat source.